Goa News |Is Cong winning trust vote in Uttarakhan a SC message to NDA? 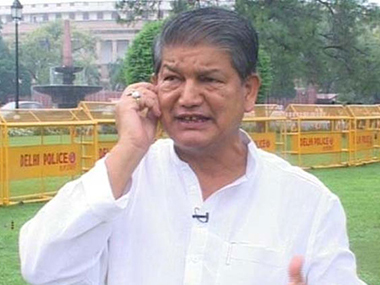 The Uttarakhand Assembly took a floor test of former chief minister Harish Rawat’s government on Tuesday, and according to reports on various news channels, Rawat has won the trust vote. The Supreme Court of India will declare the official result on Wednesday.